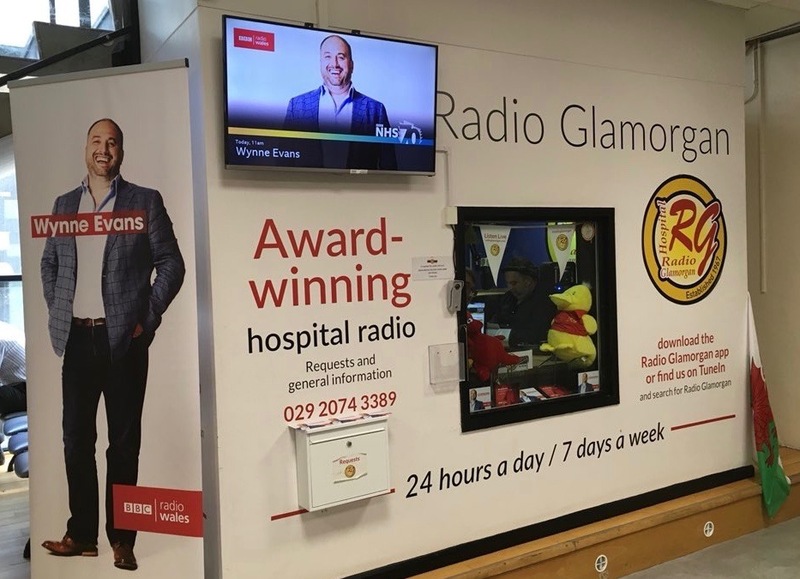 Hospital Radio Glamorgan and BBC Wales celebrate NHS70 together! 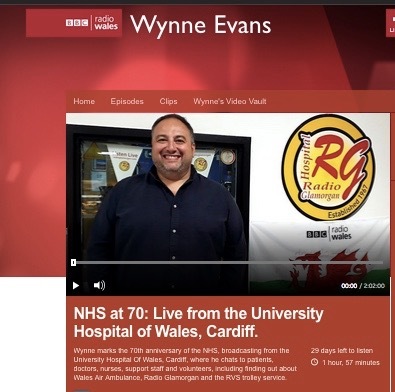 Celebrating NHS70 by going live on the BBC! 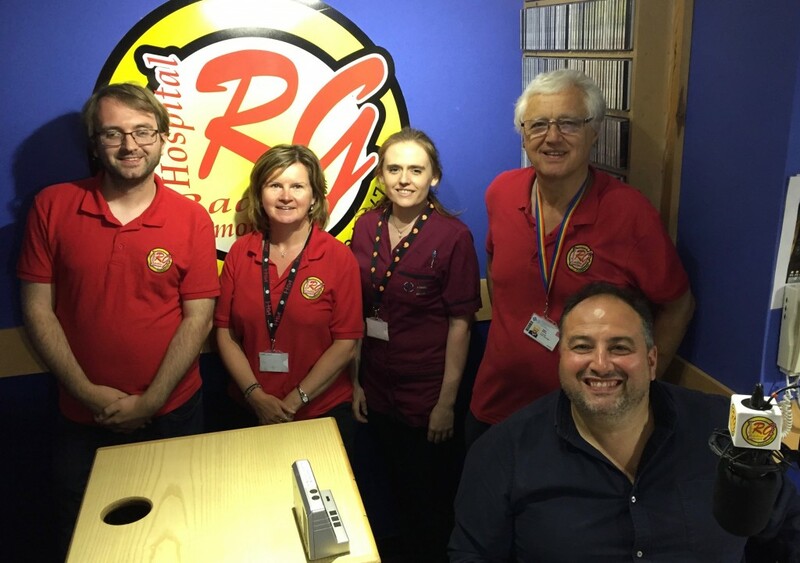 We were thrilled to help celebrate the NHS big birthday on the 5 July by taking part in a simulcast with BBC Radio Wales. 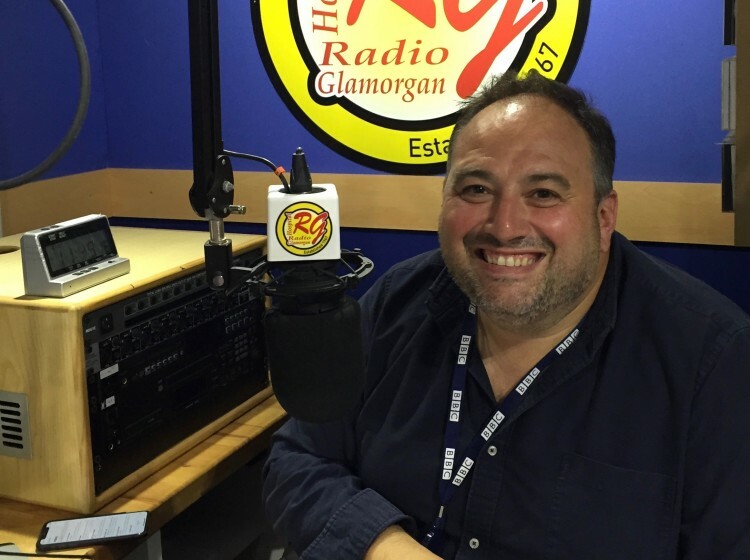 The BBC flagship radio shows were live from a number of locations around Wales giving a unique snapshot of the NHS.